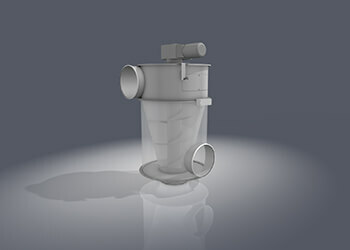 LTG Filtration & Humidification Technology. Industrial air engineering, air filtration & dedusting. 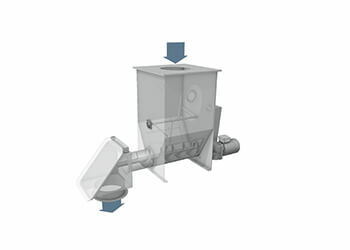 The systems made from LTG filter components have a modular design and are continuously self-cleaning. 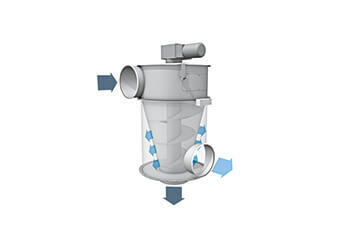 They efficiently filter and separate solids such as particles, dust, fibres, chips and granulates from the production process, thus recovering valuable materials or disposing of waste that can no longer be used. LTG high-pressure humidifiers and air washers provide constant humidity and cooling in production processes. 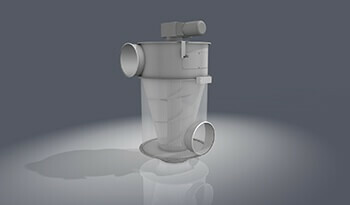 They humidify, cool, wash and filter waste air containing dirt particles from industrial processes. LTG components improve product quality, contribute to a healthy workplace, streamline processes, and cut costs in production – and also open up ways to recycle materials. 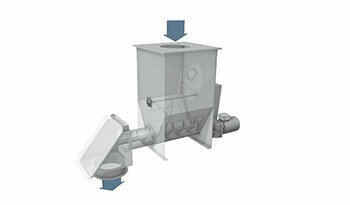 LTG Fibre Compactors continuously separates, compacts and removes fibers and coarse particles without generating dust. 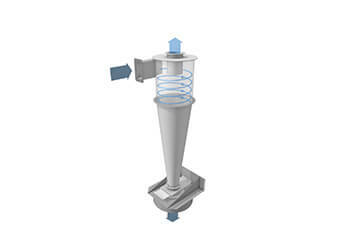 LTG cyclones continually separate dust-like materials with a low proportion of fibers and granulates. 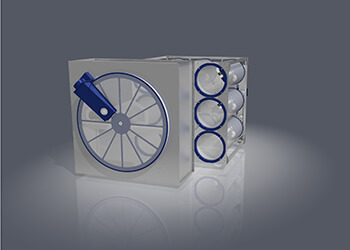 We offer various model series that can be matched to your application. 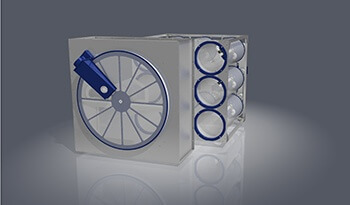 Each model comes in a number of sizes, covering a large range of air volumes. 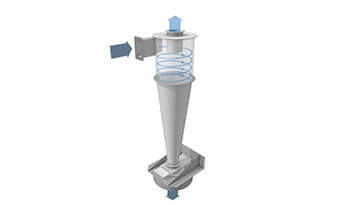 To compress and unpressurized discharge of particles and dust. 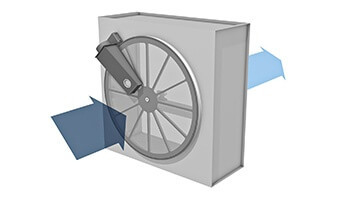 LTG humidification systems are used to humidify and cool high-comfort spaces and production areas. LTG air washers too use water to humidify and cool the air. 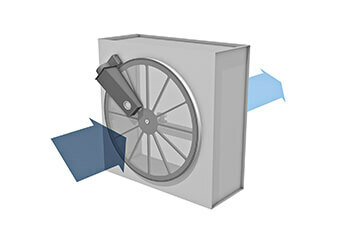 In contrast to high-pressure humidifiers, they additionally achieve a washing effect on the flow of air.